A quick view of the most influential metrics in Bouldin Creek. One of the oldest neighborhoods in Austin, Homes there date back to the beginning of the 20th Century. The majority of the development took place in the roaring 20s and the 30s. If you like historic homes, this is a great neighborhood. 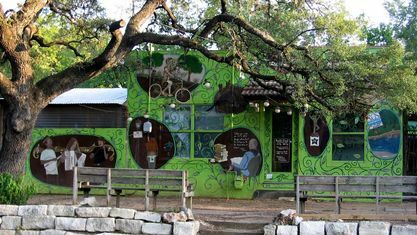 Bouldin Creek is now home to funky art galleries and eccentric second hand shops and gourmet food trucks. 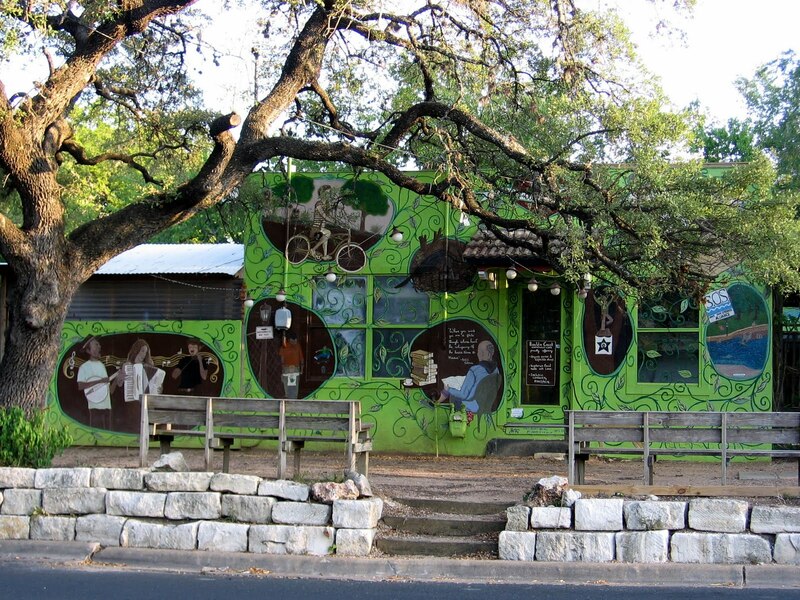 Bouldin Creek really embodies and artistic and creative spirit. Check out the latest demographic information available for Bouldin Creek. Get to know Bouldin Creek better with our featured images and videos. Learn more about schools near Bouldin Creek complete with ratings and contact information. Browse through the top rated businesses in the most popular categories Bouldin Creek has to offer.